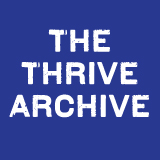 The Thrive Archive is an online resource of creative projects, images and experiences to share heritage, celebrate diversity and inspire community arts. 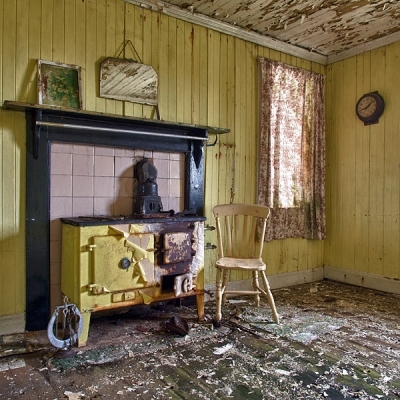 This pioneering creative arts consultancy offers a practical template for communities and their local artists and craft makers to help create their own innovative and sustainable cross-arts projects. The Thrive Archive can help you tell and share your own stories in new and exciting ways, reflecting the rich diversity of culture in Scotland today, helping your community to thrive.